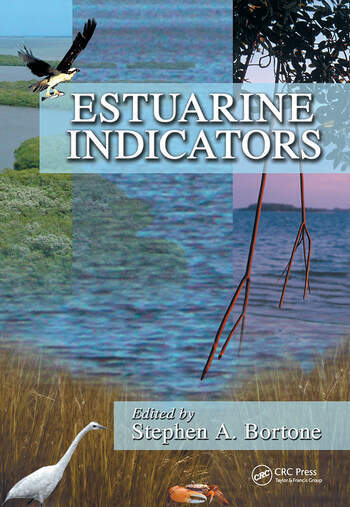 Acknowledging the present inability to determine objectively the status and trends among estuarine ecosystems, the environmental research community has recently stepped up efforts to develop and evaluate meaningful estuarine indicators. This goal requires the effort of researchers from a broad spectrum of disciplines. In order to expedite this initiative, many of the world's leading estuarine scientists came together to present their views at the 2003 Estuarine Indicators Workshop. Derived from this conference of leading estuarine scientists, Estuarine Indicators presents the principles, concepts, practical use, and application of indicators in estuarine research and management practices. Topics include: the theory behind environmental indicators and their presumed attributes; the methods and protocols of indicator development and evaluation; a presentation of effective and ineffective indicator examples; and discussions of the future directions in research and management practices. 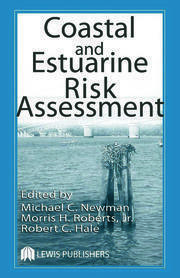 This is an ideal reference for researchers, scientists, and students from any field dealing with estuaries and estuarine ecosystems. 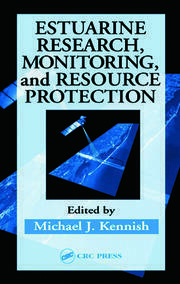 Its introductory-level chapters are accessible to novices and seasoned experts alike, and the applications and interpretation of research data suit the needs of environmental managers. 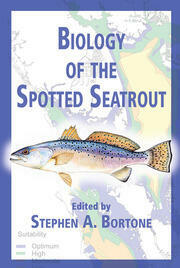 This is a truly multidisciplinary, comprehensive compendium upon which future research will undoubtedly be built.